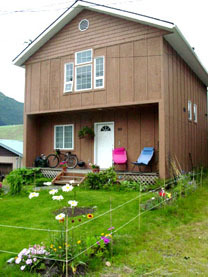 People ask me all the time what life is like living in a remote area in Alaska with no road access in or out of town. How do I deal with the weather, wildlife, isolation, and other issues relating to living in the Last Frontier? 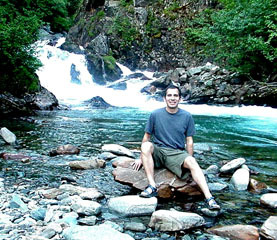 This is where I'll give a guided tour to all things relating to my life in the largest state in the union including photos and links to posts in my blog that deal primarily with life in Alaska. and this FAQ about Living in Alaska I put together from questions I've received in emails. 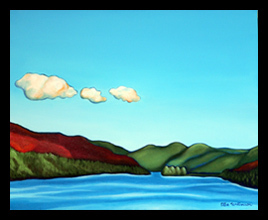 It's not all glaciers and northern lights! 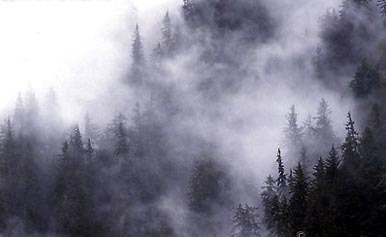 Southeast Alaska gets a lot of precipitation in the form of rain, snow, and fog. This is how it looks a lot of the time where I live. We have no roads in or out of town and the airport often gets shut down due to fog. 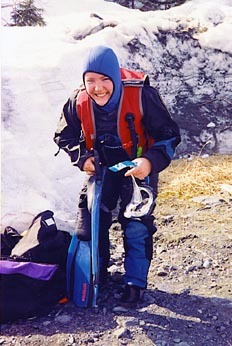 Me learning to scuba dive in a dry suit, Whittier (South Central Alaska). 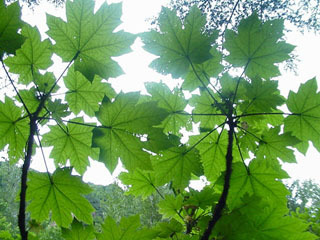 From a mountain biking trip over the Ressurection Pass. 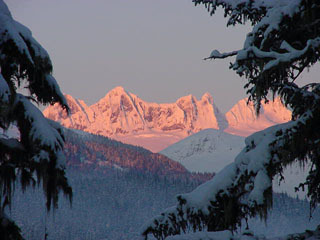 The trail head starts near Hope and leads over about 38 miles of forested and alpine terrain to the trail head on the Sterling Highway near Cooper Landing. The elevation change is about 2000 feet. This was an amazing trip I took with three guys from work. We had rented a forest service cabin but Davin and I ended up sleeping out under the stars without a tent. 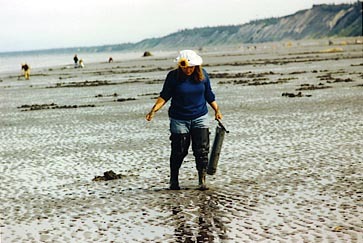 Clam digging on the Kenai Peninsula, near the village of Ninilchik. Clam digging is more fun than clam eating. You look for air bubbles and when you see them you stick the metal tube into the sand up to the handle and then quickly pull up, sucking up the clam with the sand. In August of 1992 Mount Spurr errupted depositing an 1/8 inch of ash over Anchorage. The oncoming cloud of ash looked like a dark storm cloud moving toward us. It was my second volcanic erruption since I moved to Alaska. 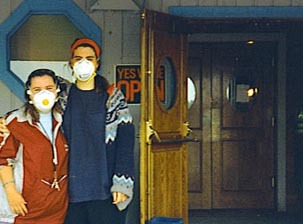 This is a photo of Jenni Williams and me in front of the Frontier Alaskan cafe the day after the erruption. There are also a lot of earthquakes in Anchorage. 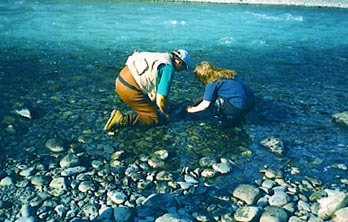 This was me catching my first Rainbow trout in the Russian River. My boss was big into catch and release fly fishing so we played hooky from work. Shhhh. I love the turquoise color of glacier fed water. 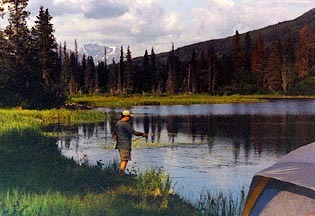 Rick attempting to catch our dinner on another camping trip on the Kenai. As I recall, we were counting on the flies I had tied and they all fell apart as soon as they hit the water! 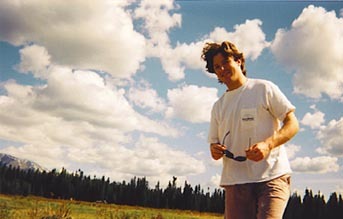 My friend Edwin Osowski from a camping trip for the Talkeetna Bluegrass Festival. 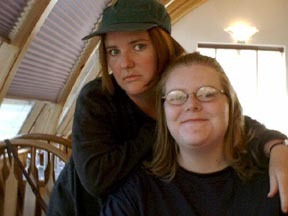 I think, that or it was the scary redneck bluegrass festival we went to in Wasilla. 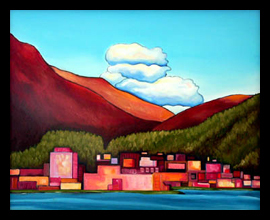 Edwin still lives in Anchorage where he's become a slum lord (I mean a respectable land owner). 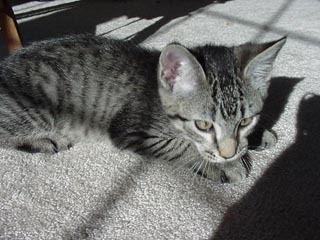 This was back in his hippy days. 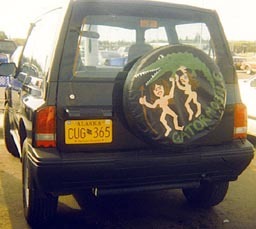 The Gatormobile named after a plastic alligator Jenni & I found in a lake in Seward AK. I bought her in 94 and she's still going strong. Once it got attacked by a band of wild horses when I parked it on a beach in Kachemak Bay (near Homer AK). True story! I had to have the hood and nearly every panel on the vehicle replaced. 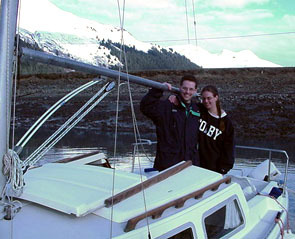 My sister Jenny and I at the Summit Lodge near Moose Pass on a little trip we took after I moved back from Hawaii and before I moved to Juneau in 1999. Jenny moved to Alaska a few years after me (I came in 88 and I think she came around 93?). She still lives in Anchorage with her awesome husband George. 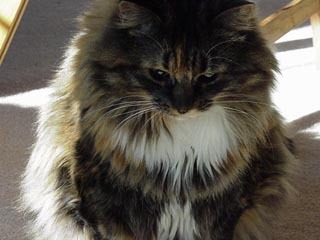 She works for Alaska Airlines so she flys in to see me whenever she gets the chance. By the way, this is the last time you'll ever see me tan! 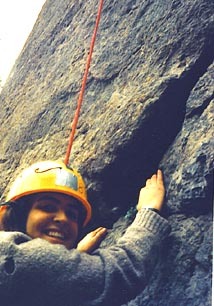 A shot I took of Jenni Williams rock climbing. 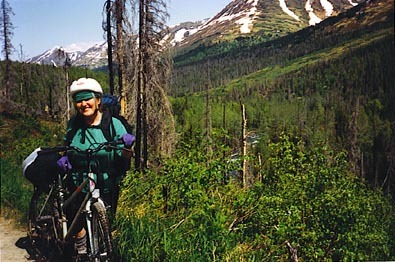 We took a class through the Alaskan Wilderness Adventures program at the University of Alaska Anchorage (where we went to college).